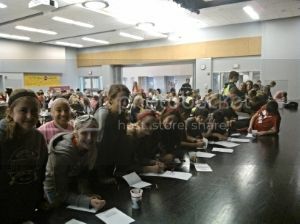 It was an incredible day today for Kids With Courage. 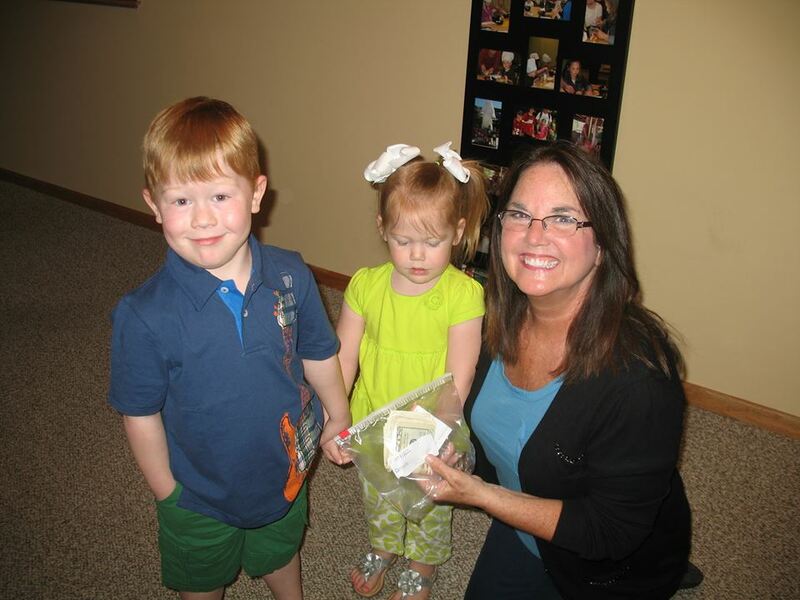 Big heart, little boy, Justice Graham Ellsworth presented over $100 to Kids With Courage!!! Justice sold cookies and lemonade at his mom’s garage sale. He wanted to help make sure every newly diagnosed kid w/T1 at Children’s Mercy would receive a ‘Crate, Full of Courage’ just like he did. Thank you Justice! We will make sure that happens because of your help!! 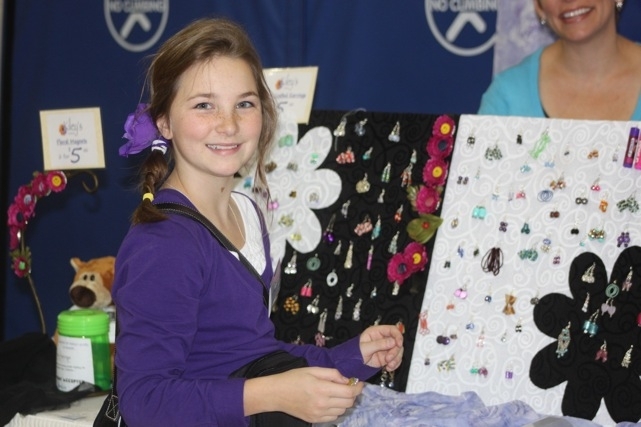 Kiley is quite the busy and creative 7th grader… she has been busy making earrings and selling them at various vendor fairs and holiday marts and raising money for Kids With Courage for the past several weeks. We would like to turn her donations into calculators printed with the KIDS WITH COURAGE logo on them. We have been praying for you and your wonderful organization and hope to “pass it on” . Well, not only did Kiley provide calculators for our ‘Crates, Full of Courage’ she also brought toothbrushes and toothpaste that we desperately needed. Can’t thank you enough Kiley! You made a big difference sweetie!! Kids With Courage would like to thank our amazing kids that love to give back to help other kids receive a Crate, Full of Courage. 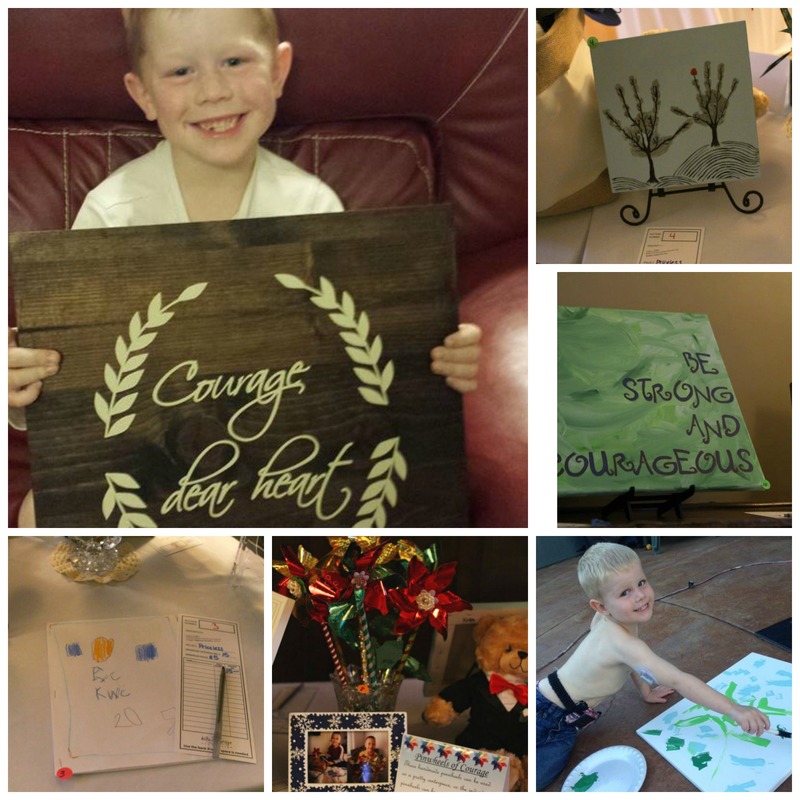 Thank you to Alden D, Justice E, Kellen G, Alyssa R, Elliot C, Cienna C, McGwire B, Nick E, Riley E, Cooper E, and Jade R for your wonderful gifts to raise money for our One Inspired Evening fundrasing gala. Thanks to your generosity and hard work, hundreds of kids will receive the support they desperately need. Amazing! Kids With Courage would like to thank Kayla R for donating bears and many wonderful items for our Crates Full of Courage. 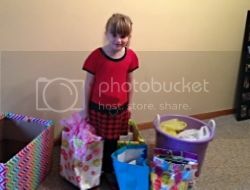 Instead of a birthday party, she asked her friends and family to buy supplies for Kids With Courage instead. All of the beautiful items will make so many kids smile while they are in the hospital. We can’t thank you enough Kayla for your thoughtfulness!!! And a big thank you to Jade R. and Aubry Bend Middle School’s REbel Club for making hundreds of cards for our Crates Full of Courage. We really appreciate your beautiful cards and we hope you know how many hundreds of kids that will smile because of all of you. Thanks to your generosity and hard work kids, hundreds of children will receive the support they desperately need. Amazing!